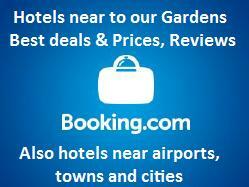 We have a great selection of Garden and specialist Holidays in the UK, Europe and the rest of the world. 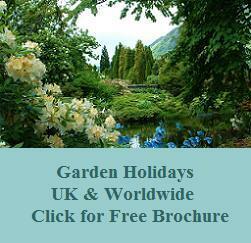 Please send a garden holidays / specialist tours brochure to the address below. We will send our 2018 / 2019 Brochure free of charge. 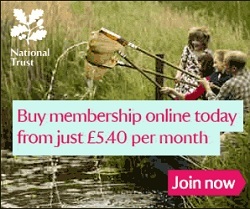 If there is a specific holiday/holidays you are interested in please specify in the space provided.